Near the monastery of Milesevo, at a mosque in Hisardzik for years was in the Islamic holy book - the Quran 'an, over 300 years old. 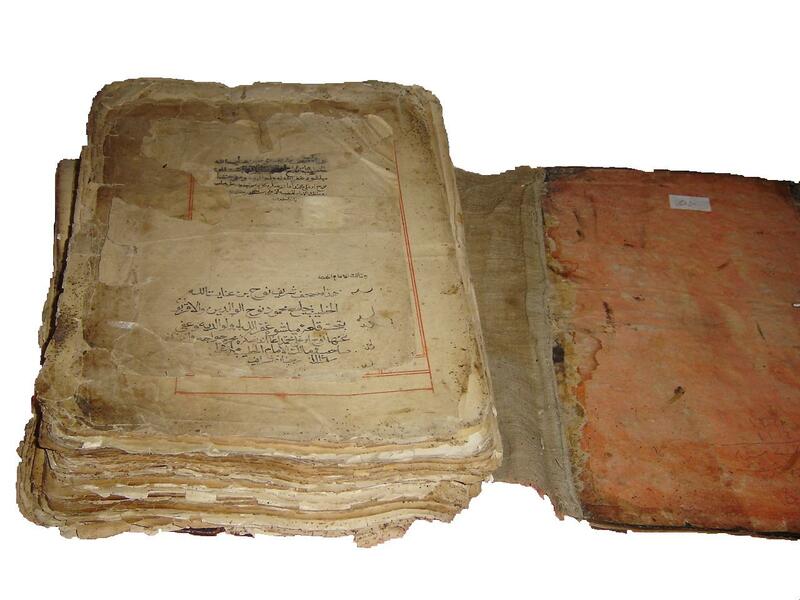 The oldest Islamic holy book from this region, located in the state of vulnerability and decay. 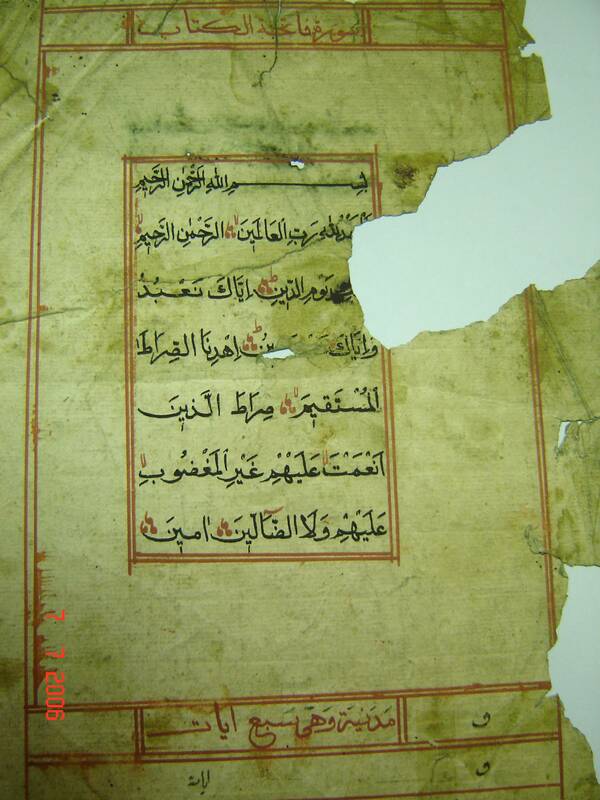 Since this is a very valuable manuscript book, bearing in mind its vulnerable state, with a huge engagement Museum Directors Slavoljuba Pusic, subject to the approval of the Islamic community Prijepolje, conservation of this valuable book is vested in the National Library of Serbia. 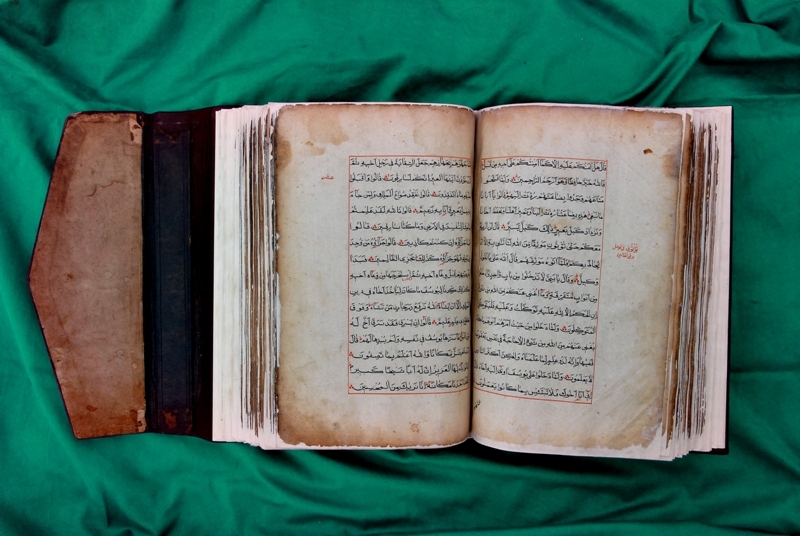 Very complex and lengthy conservation treatment was completed in 2006, when the Qur 'an exhibited in the Gallery of the Museum in Prijepolje, as the only exhibit in the "Exhibition of one book." The exhibition has sparked great interest, and afterwards returned to the mosque in Hisardžik, where it is now preserved as a valuable relic of the Islamic culture of the Middle Polimlje.